Posted on June 4, 2016 by Richard H. McBee Jr. Here it is! Use this code in the order of your first copies of “The Ghosts of Uluthula” through Createspace! Discount# is: S694KLHD for a 50% Discount. Only good until noon PST Friday, June 10, 2016. Don’t forget! 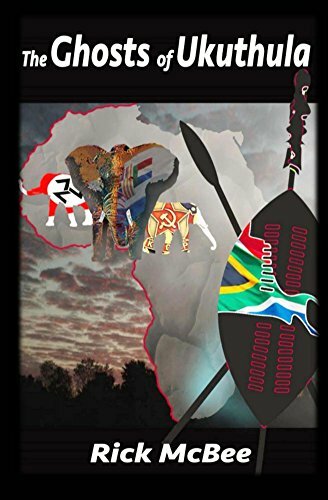 ← The toughest of African Adventure!